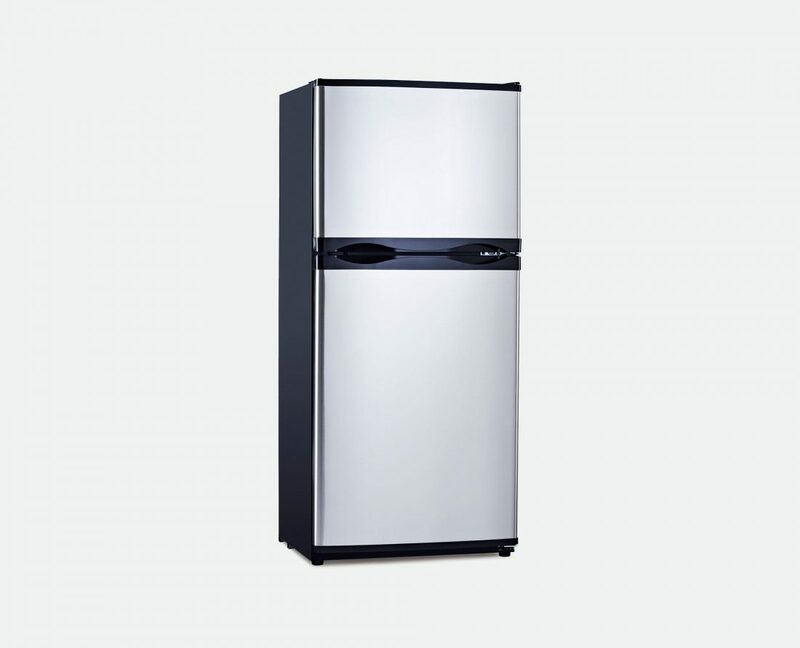 The Bushman DC190-L is extremely efficient and light on power. 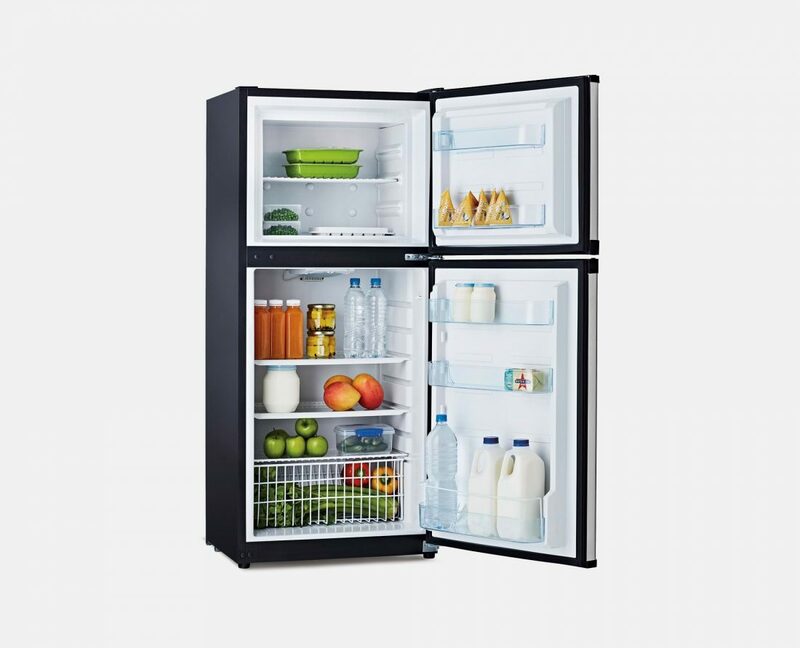 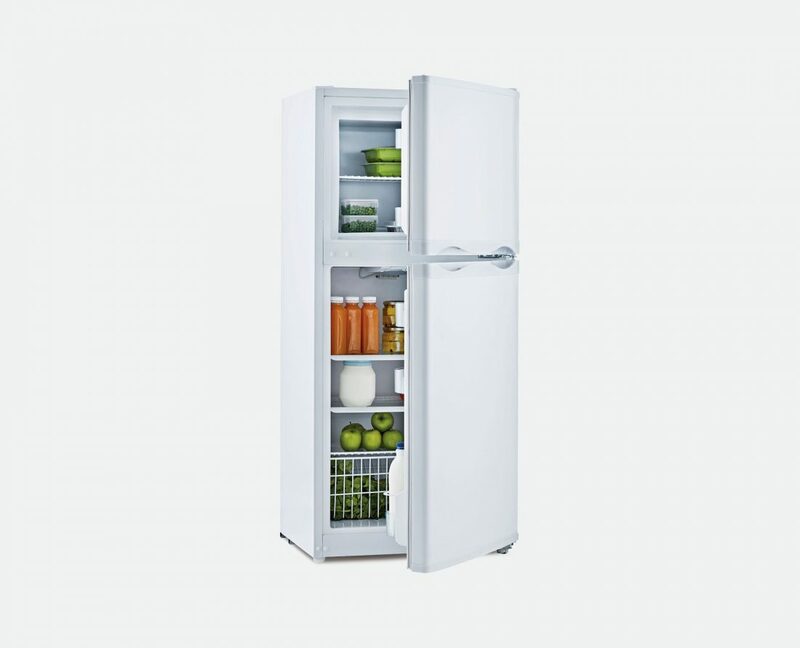 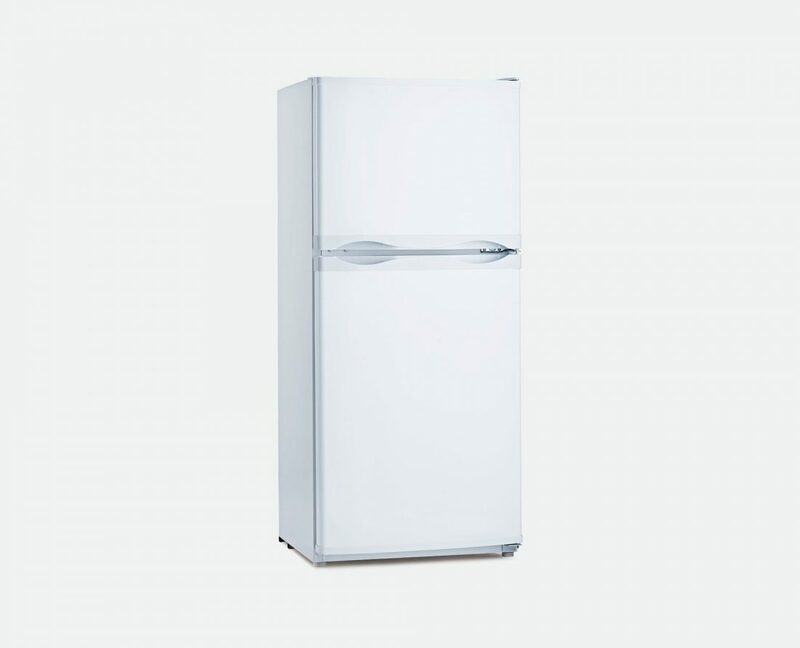 This fridge is designed specifically for mobile installations and off-grid living in Australia. 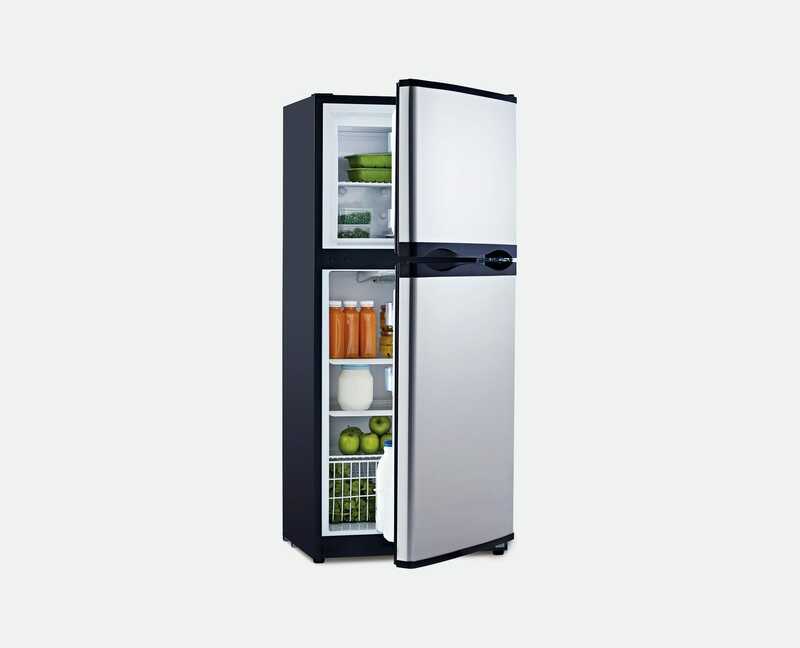 We use a very large cooling system, extra-thick insulation and a low-speed compressor which significantly reduces power consumption. 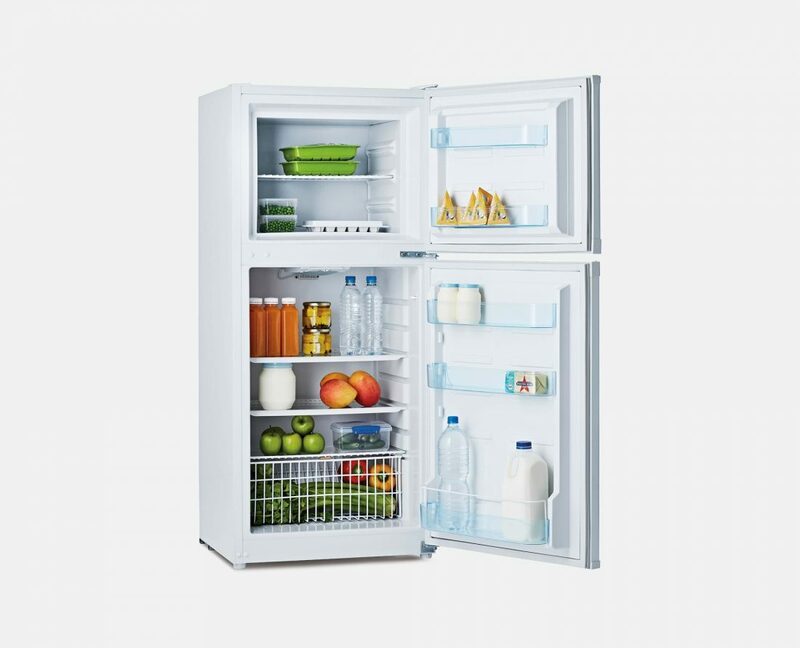 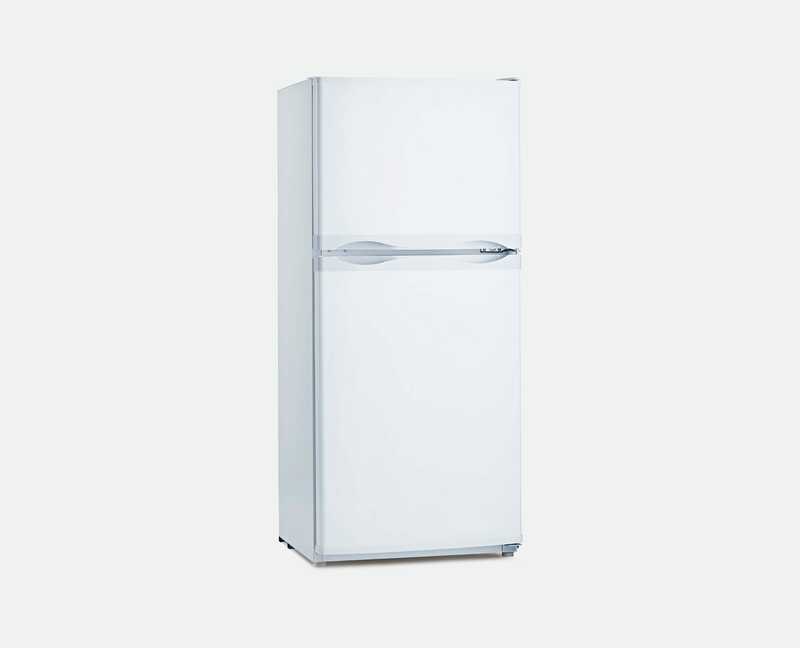 Making this a brilliant fridge for caravans, RV”s, boats and off-grid situations. 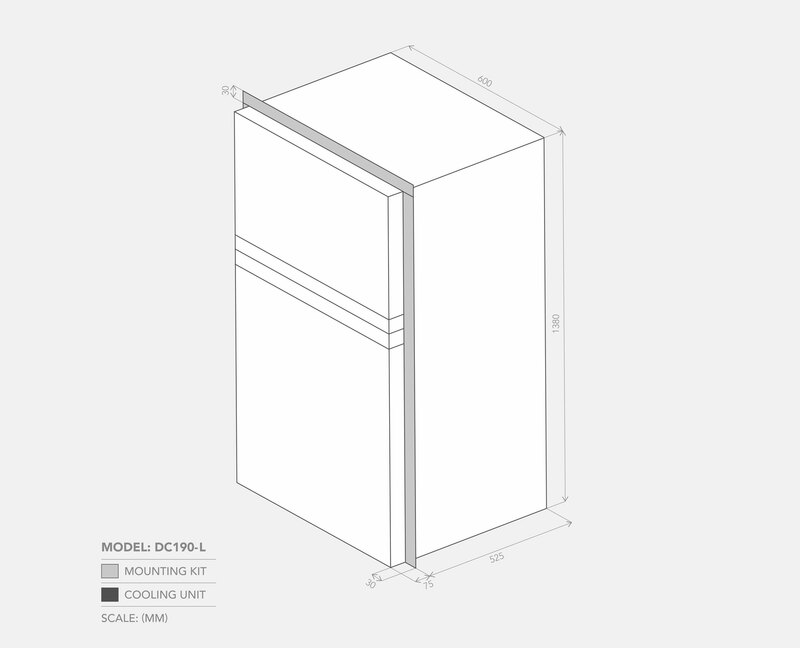 All our DC-L models are big on space, beautifully appointed and have full steel, powder-coated finished sides, so they can be installed into a cavity or used in a free-standing position.